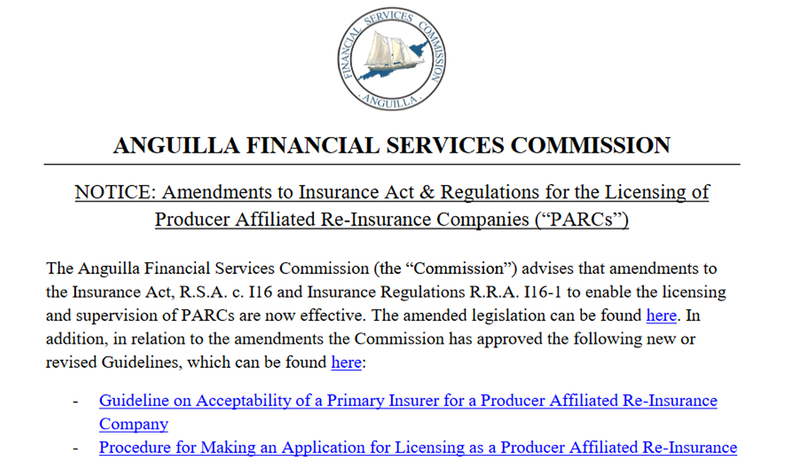 The Anguilla Financial Services Commission (the "Commission") advises that amendments to the Insurance Act, R.S.A. 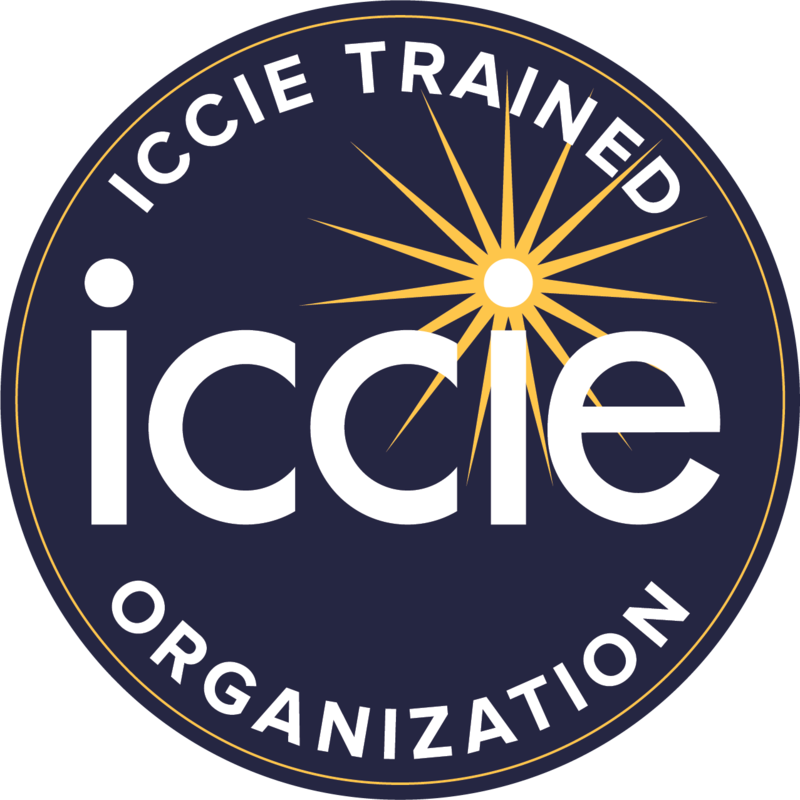 c. I16 and Insurance Regulations R.R.A. I16-1 to enable the licensing and supervision of PARCs are now effective.